Networking at Formal Parties is good for business. This is the season for formal Galas, Office Parties, and Fundraisers for Charity. Are you ready to mix and mingle to expand your business? Dining Etiquette and Social Graces equip entrepreneurs with valuable soft skills to be comfortable in social settings. You learn communication skills, classy behavior, and charming conversation to help build your personal brand. Im sure you know that networking is one of the best inexpensive ways to grow your business. Its all about relationships! I can attribute over 85% of my business growth over this year to meeting the right people and I want to share with you how to cultivate better relationships. 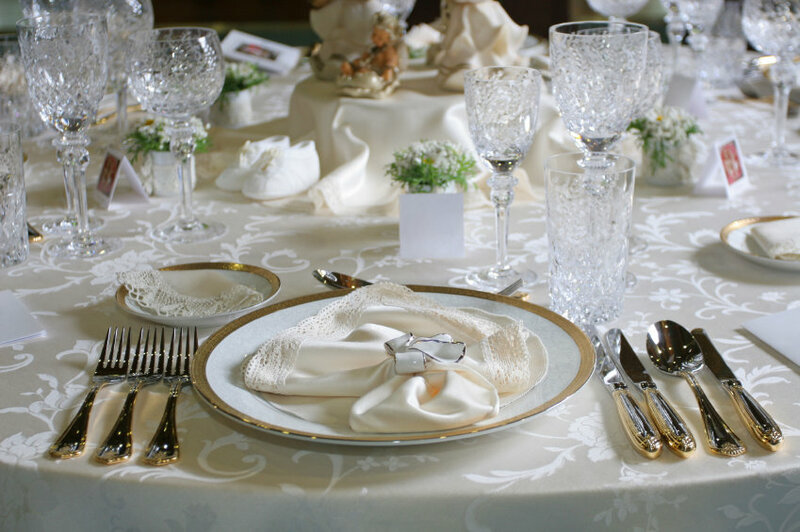 I invite you to join me Nov 22cd @9pm EST for a free Webinar to present 7 tips on how Dining Etiquette & Social Graces can help you get more clients. Now is the time to create new relationships for success in 2016.